The Bad French launch cover. Image supplied. Bad French, the band is two guys speaking French Badly, Bad French is better than not trying to speak at all, right? Bad French is trying to write a bad song, and ending up liking it. Bad French is not hard to do without not – half – bad food or drink. An up close and personal interview with Saffie Lys. I knew Daniel Forsyth and Michael Carney would be perfect guests for my first Up, Close and Personal Chat, after getting along to Bad French’s album launch last month on Bastille day, held at Loo Loos Coffee Warehouse, owned by Daniel’s mother. Their live performance embodied the joy of music and was both entertaining whilst highlighting their multi-layered talents in the music world. I was keen to get to find out more about these two local boys. Dan joined me on the couch in Killcare and I was tempted to serve him a crepe and glass of Bad French wine, but we sat and chatted over a cup of tea. Carney was in Sydney and we caught up on the phone. Dan grew up in Bensville with his family. Growing up most of his childhood was based around Footy. It was not till end of Year 9 when he picked up the guitar. Slowly the music took over his love for footy. He drew his inspiration from Jack Johnson and Ben Harper. His family were part of the local church and shared his music and began to write his own songs. Dan whilst studying Sound Engineering and was asked to hop on the mic and sing, he realised then he wanted to be on the other side of the Desk. Dan launched Daniel Lee Kendall and went on to have may some great success as a solo artist, yet he chose to kill so to speak this project. It was at this moment I was intrigued by his vulnerability and ability to embrace life to the fullest regardless of the success with Daniel Lee Kendall Project. As they say after death the Phoenix rises and rise he did in many forms including his art, and the birth of Bad French. 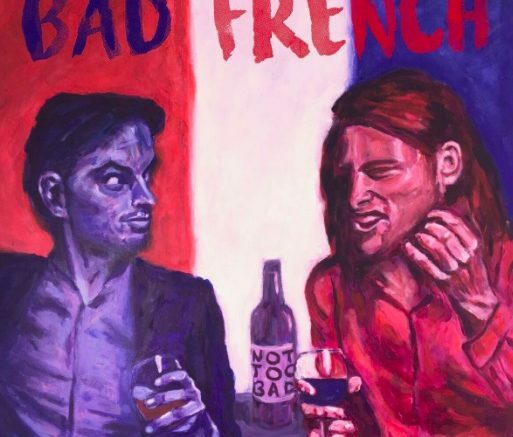 The new cover for Bad French is one of his art pieces. As the saying goes Like attracts Like, Forsyth and Carney collaborated their loves and easy going nature to form Bad French. Friends, roommates shared common ground with music creators, love for literature, arts, dance and music and speaking Bad French. What is the intention of your music? “My Intention is to get to hang out with friends and enjoy the process of making music.” Part of killing his solo project was his passion for co-creating. What is it you love about playing Live? 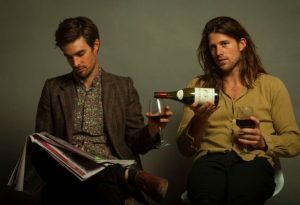 The Bad French band duo Mike Carney(left) and Daniel Forsyth(right). Image: Subject Supplied. He quotes Marianne Williamson’s quote taken from Nelson’s Mandela which struct me, as it shows that Dan is not afraid to follow his path and explore all his passions that arise. Close your eyes and take a deep breathe in and tell me the first word that comes to your mind. Music – Love. 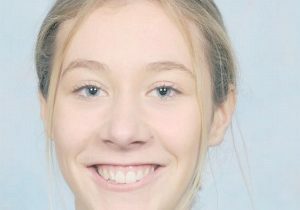 Dance – Freedom. Art – Existence. Community – The crutch of life. 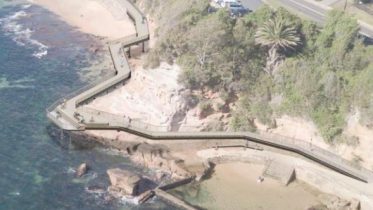 Central Coast – The place I want to be. Inspiring is when you are in a conversation and forget to look at your phone, when you dance and you forget you’re dancing. Or when your writing something down and forget how you feel. I don’t remember when I identified my love for music, but my Poppa had an organ and I would sit on his knee and play with him from a young age. Is there a process to making Bad French Music together? The most enjoyable process is to write a song together in the same room, after a nice glass of wine and dinner. What do you aspire for with Bad French? We wish for more chances to perform in musical moments, hopefully when the crowd looses themselves as well. Whilst writing and recording is satisfying nothing is as great as performing for us. We try to whole selves to the performance some bad French some dancing and some music that makes people dance. Describe what the Central Coast means to you? Central Coast is space and environment, so many beautiful coastlines and chances to be in the ocean which rebirths the soul. On that note I end with the quote “Slow down, everyone. You’re moving too fast.”by Jack Johnson which Dan brought up several times in our chat. Both these local boys are an inspiration as they are not afraid to stand in their light and live life is all its richness while following their life’s purpose. ‘Bad French is here to serve your modern needs whilst taking care of your Classique desires’. Source: Interviews by Saffie Lys, Live Music Correspondent.